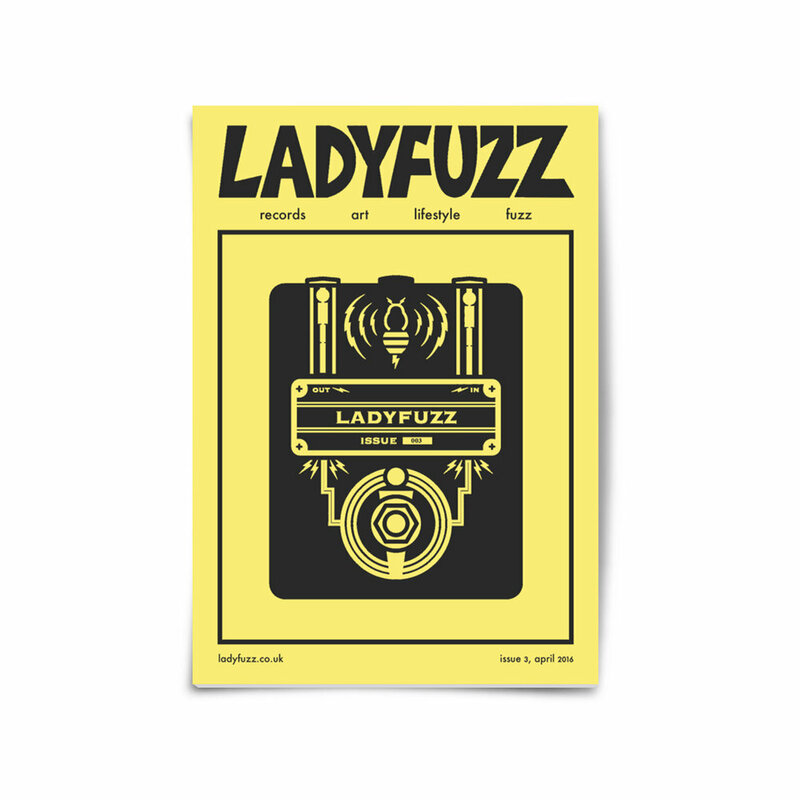 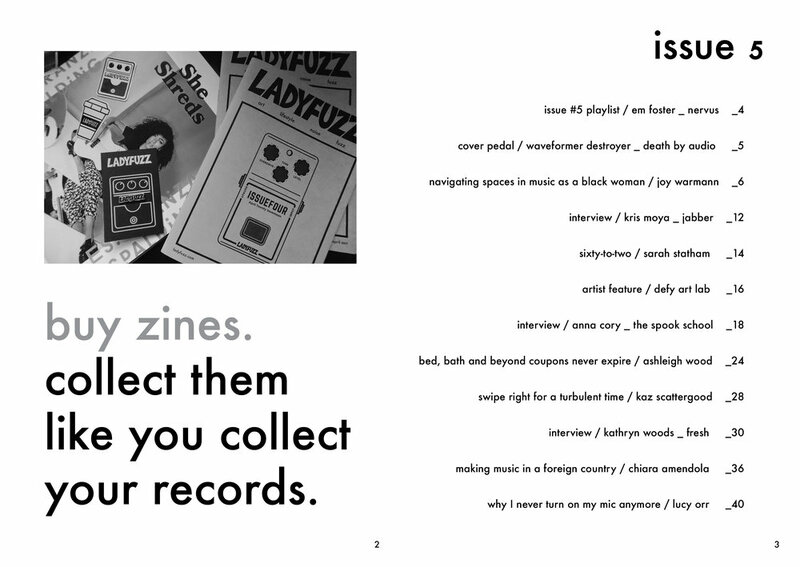 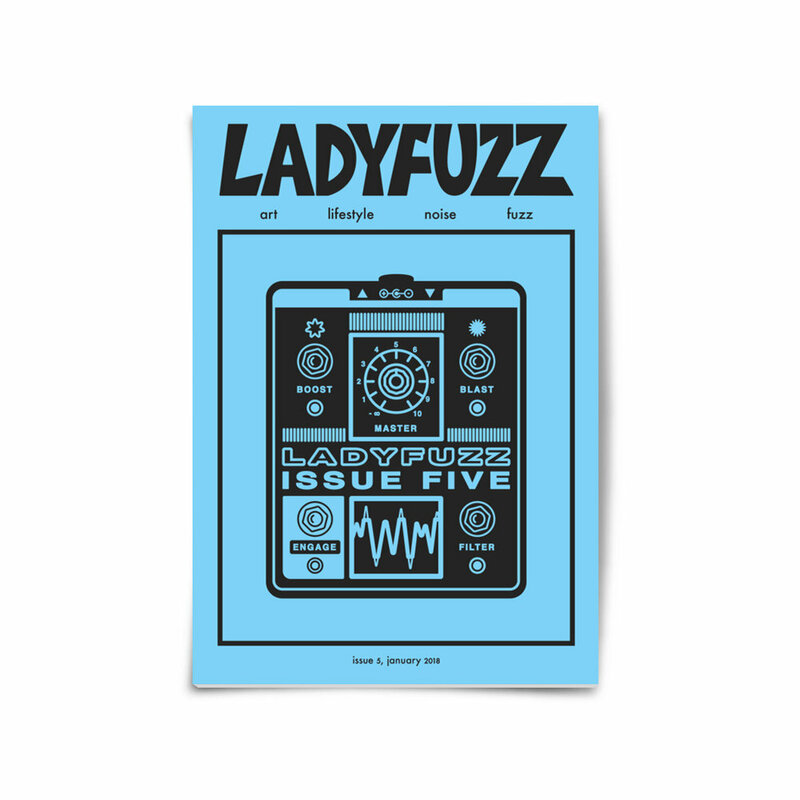 I founded Ladyfuzz in 2015 to combine my love for music, DIY culture and design. 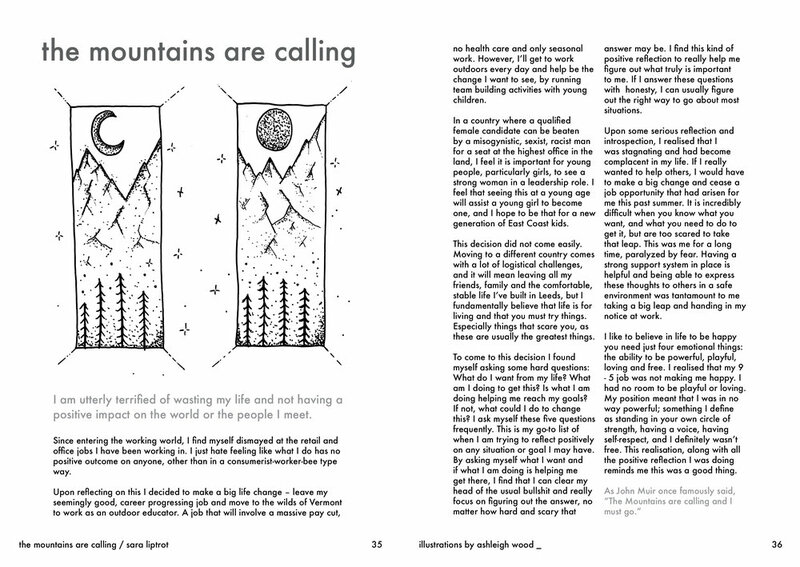 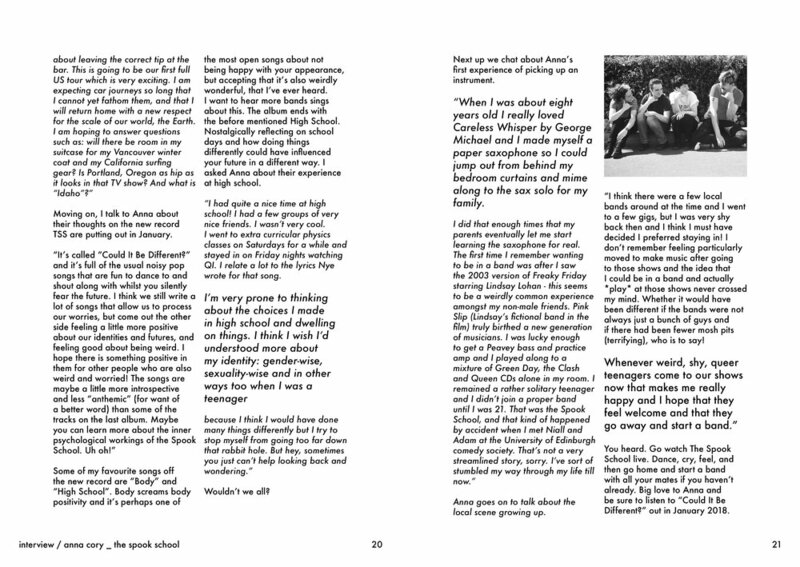 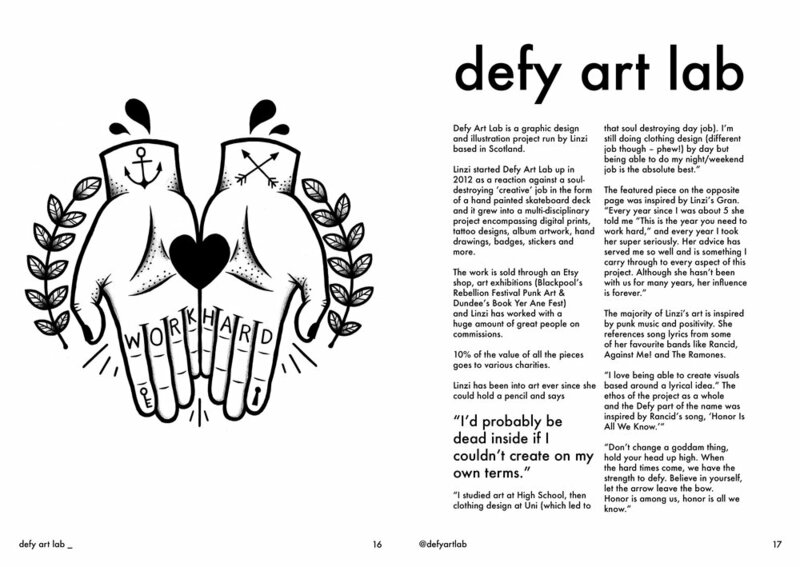 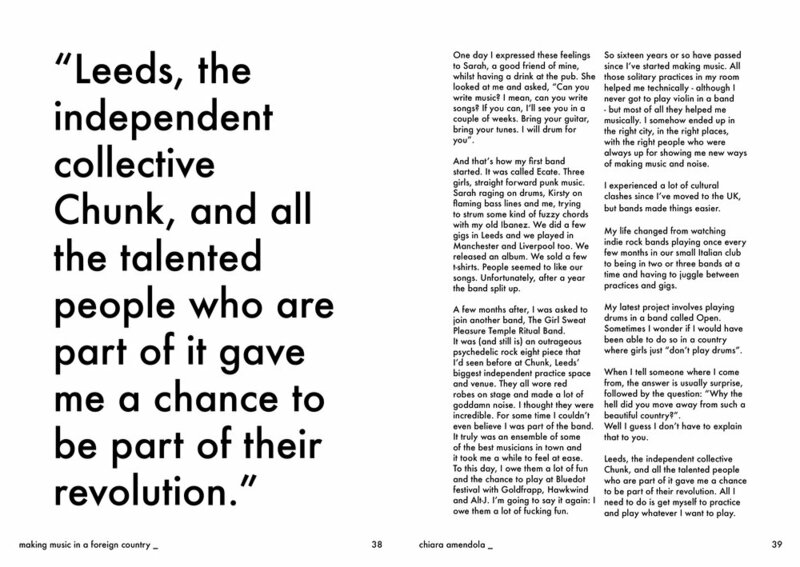 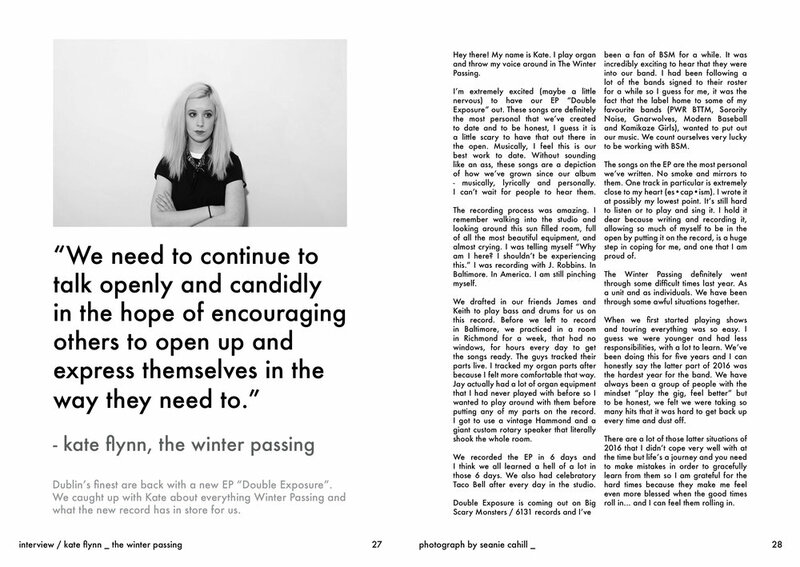 I loved the idea of fusing all of my creative outlets together and working with other people to create a great zine. 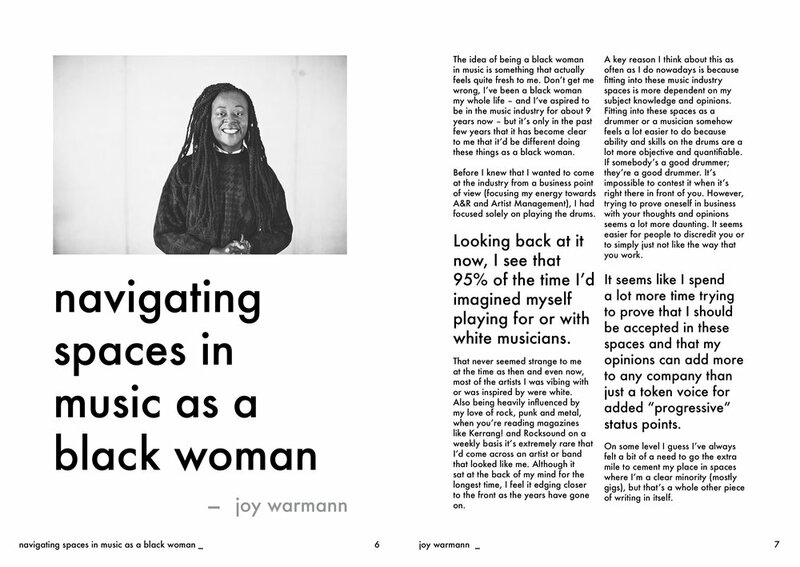 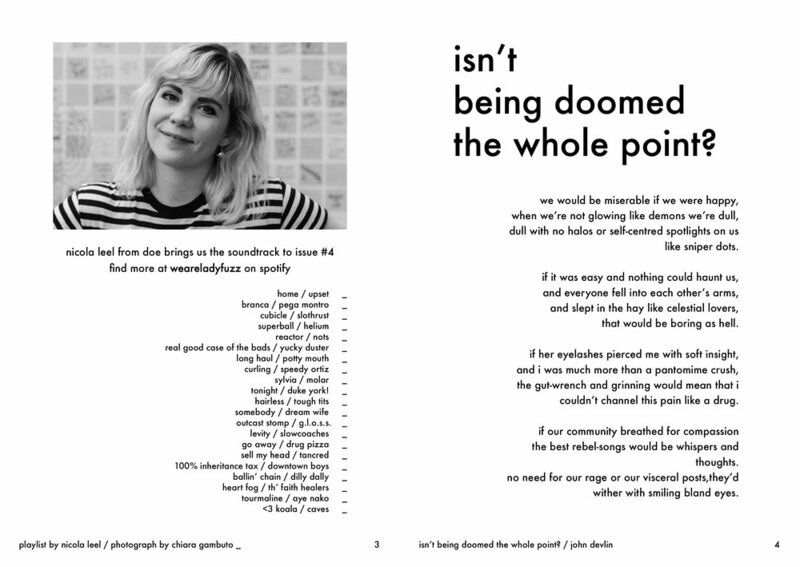 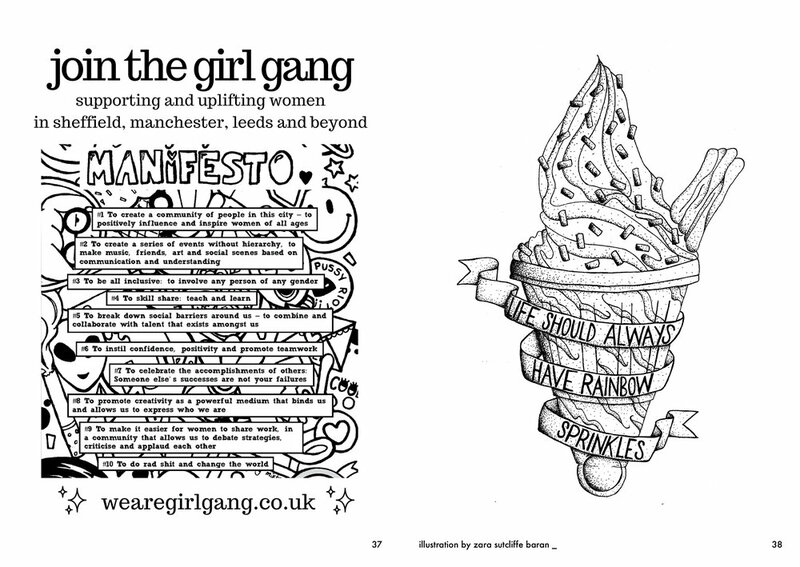 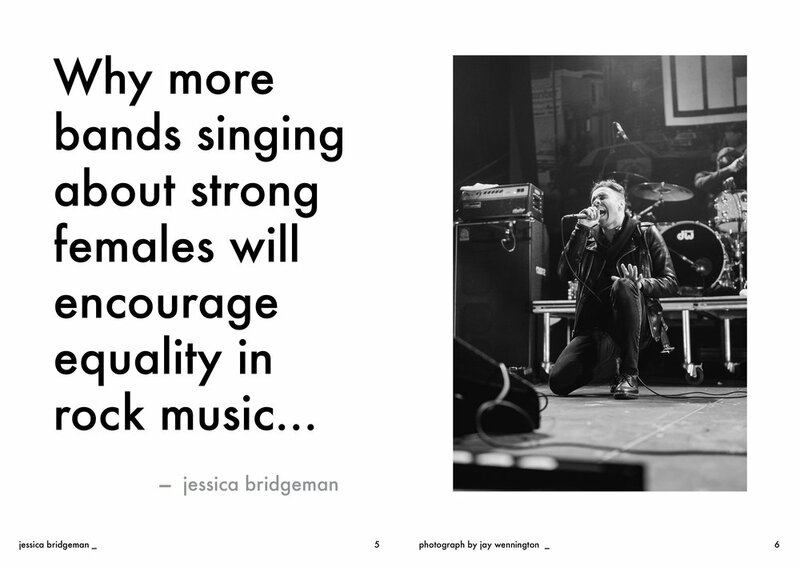 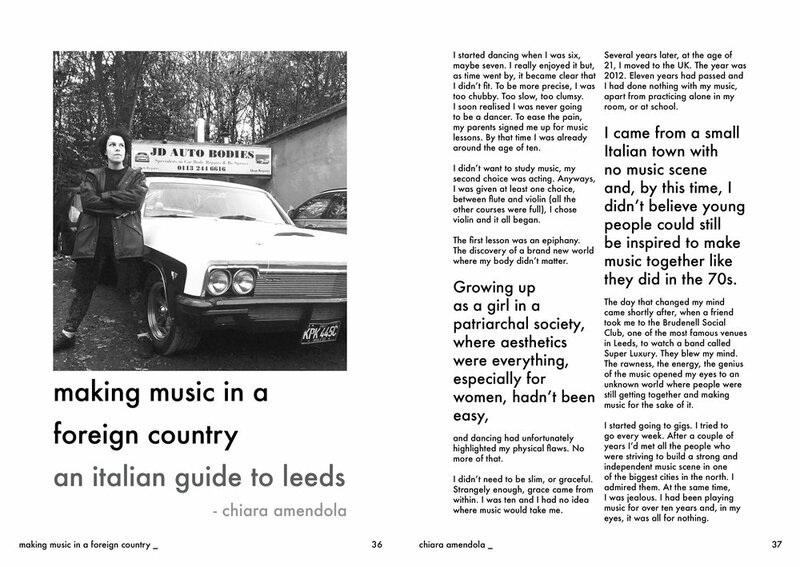 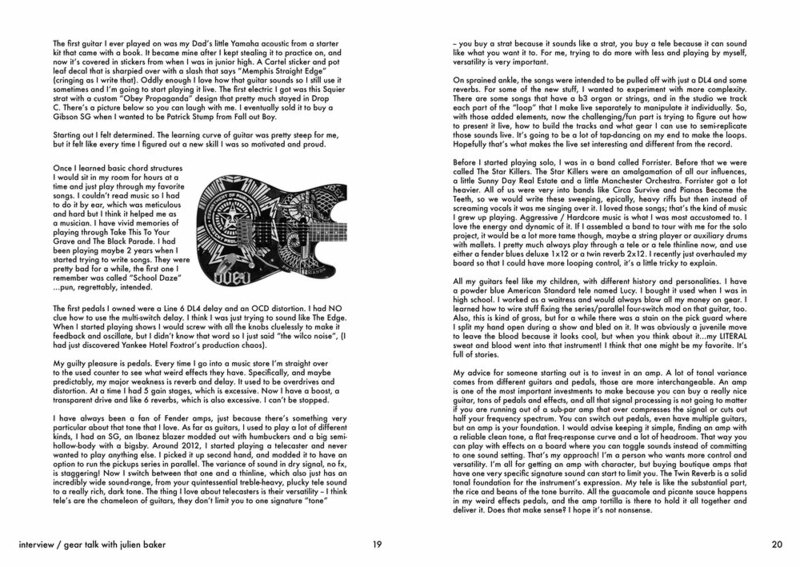 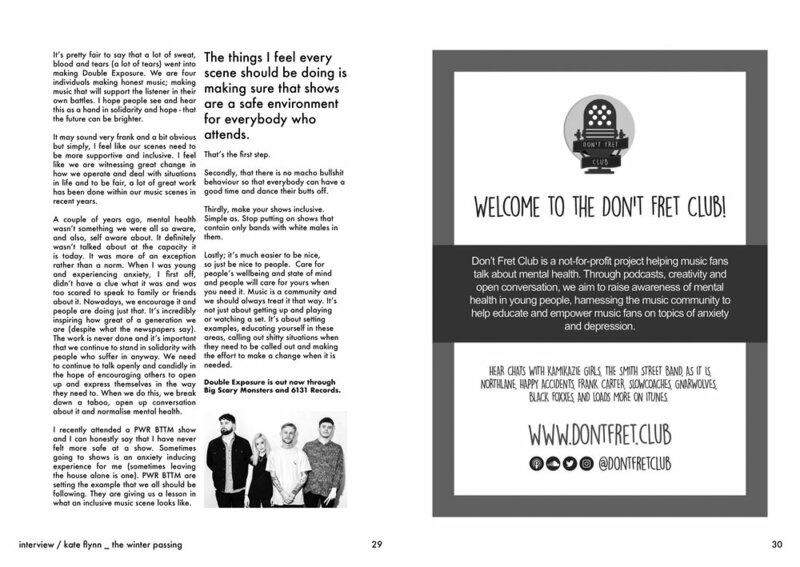 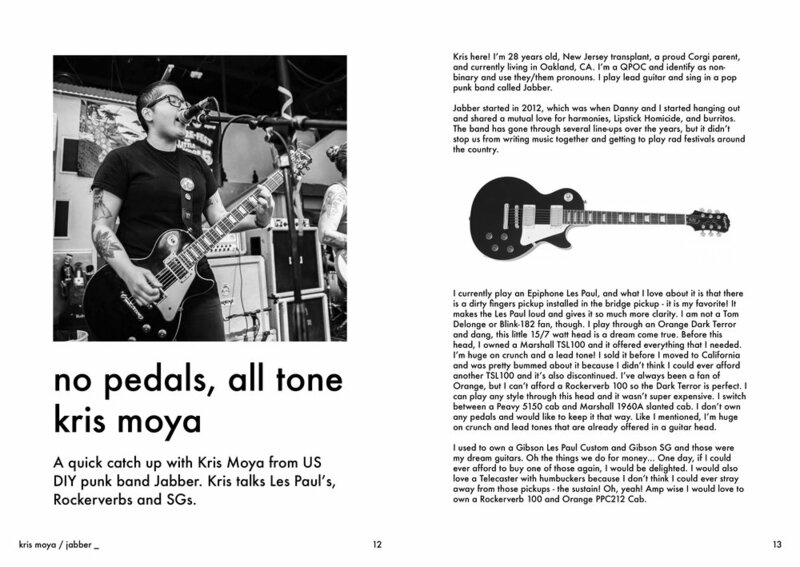 Since then I have managed a team of contributors, putting out zines every few months as well as running a blog and putting on live music events. 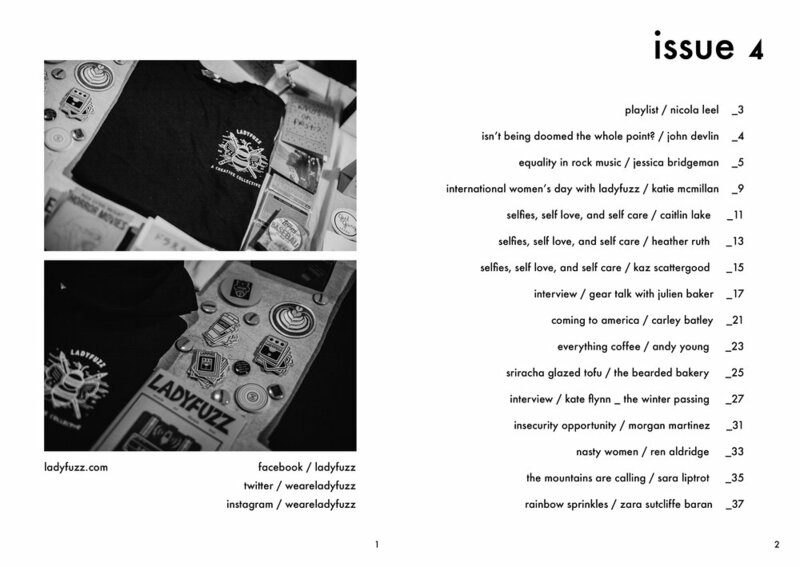 I design each aspect of this project including the zine cover and layouts, products and posters, amongst other bits of creative.